All airports have heightened security measures, requiring travelers to think carefully about packing and arrival times. They’ll also likely experience an enhanced sense of stress or frustration. You can take the steps necessary to avoid chaos and stress, beginning with pairing your flight with ORD Airport limousine service; we strive to provide convenience and satisfactory transport for our riders. We create service particularly streamlined to satisfy all needs. 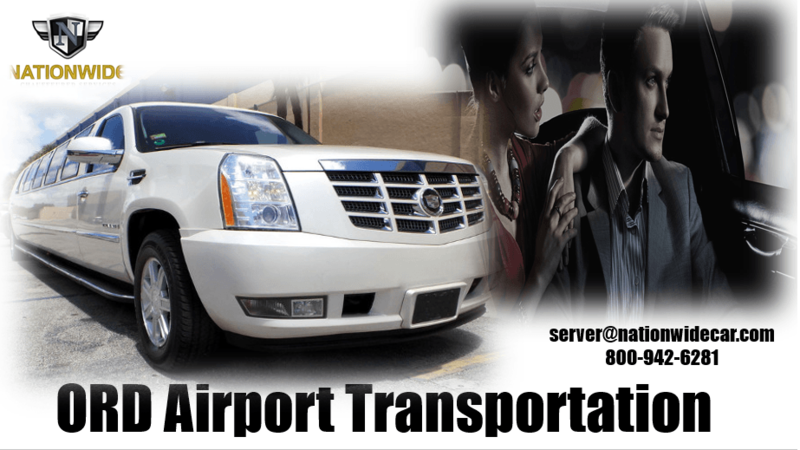 For transportation to or from ORD Airport limo can provide worry-free travel. Your plans are due an impressive and reliable conveyance, and that’s what we provide. Our ORD Airport Transportation fleet is impeccably maintained, from front to back, within and without. Not only will you be happy with the performance of the ride, the appearance will leave you pleased as well. We aim to provide a machine that is also a haven from frustration, and that’s why we employ superior machines and keep them to an immaculate level. Hurrying to make your plane only to arrive and discover lengthy wait times awaiting is beyond stressful. Even though this wait is often something that you can’t avoid, you are able to get ready. Use an ORD Airport limousine, and our drivers will provide punctual transport, providing the time and atmosphere to maximize positivity and preparedness. Deal with the level of frustration that you face with a clear plan and a professional providing a hands-free, luxurious ride. Destination to destination transportation is the goal of our service. Maintaining punctuality irrespective of the destination is more likely with ORD Airport limo service because our Chicago ORD Airport Limo chauffeurs have area familiarity. As flights land, professional transportation also facilitates efficiency for arriving travelers. We can provide a quick ride, and we will await your arrival inside or out of the airport, dependent upon your requirements. We, Chicago ORD Limousine offer transport created for you, and we will follow your itinerary, honor your tastes, and allow your guidelines to instruct our provision of a peaceful and fast ride from the airport. Our Chicago ORD Airport Limo company realizes that you’ll appreciate our chauffeured service even more when you realize how attentive that we are to specific accommodations. Our customer service team will facilitate your requests and quickly solve problems when they occur regardless of the time on the clock or day on the calendar.